A lot of mystery still surrounds how the mind works, how thoughts arise and how memory functions. We still do not know how and in what form memory is encoded and stored in the brain and retrieved. 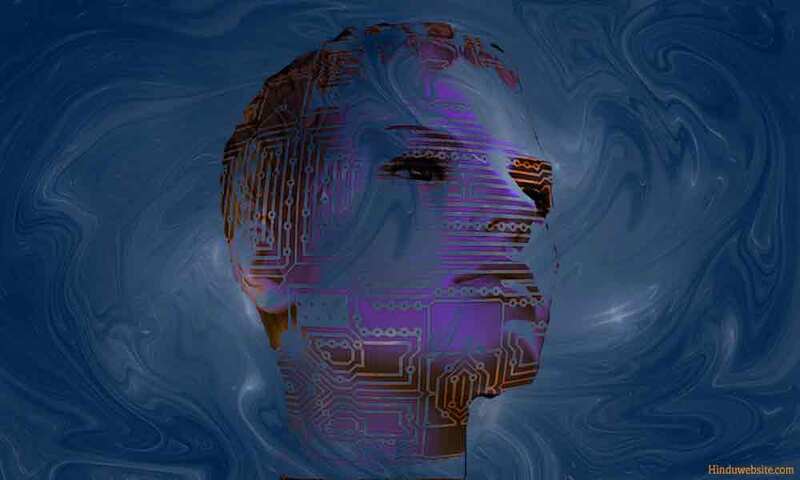 We know that memory is the brain’s information management system, about which we do not know much, except that it is subject to many known and unknown factors. Studies show that memories can be altered, erased, superimposed or rewritten by artificial means. Some factors lead to memory consolidation, while some to memory loss. Certain traumatic events and injuries to the brain can result in irreparable memory loss. Suppressed and long forgotten memories can be retrieved in hypnotic state or when regressive states are induced. Recent studies show that human memory is more plastic and pliable, and subject to many mental and physical factors. It can be influenced, altered, erased or overwritten with new information or hypnotic suggestions. Our memories also undergo change with the passage of time. Some memories fade away and become a part of the subconscious, while some remain and become a part of the long-term memory. Health plays an important role in memory performance. For example, sleep and exercise improve memory, while chronic stress, depression and related problems lead to memory loss. Studies also prove that memory functioning can be improved with effort and by training. Interest, relevance, quality of attention and frequency of use also improve memory retention and consolidation. Meaningful information is remembered better by people than meaningless jargon. People vary in their memory performance. Some are good at remembering visual data and some, verbal information. Birth related factors play an important role. Some people are born with photographic memory, superhuman memory or selective memory. Recent researches indicate the possibilities that memory can be improved with music, sleep, hypnosis and subliminal suggestions. In the following article we will discuss ten simple ways to improve your memory. 1. Keep written notes. Keep a written record of places and people’s names, important events, meetings and conversations, tasks achieved and problems faced. Use the information to consolidate your memories and retrieve them as and when needed. 2. Organize your information. Information such as phone numbers and contact details can be stored and retrieved in a computer or mobile application so that your brain is not overtaxed. You can also use a good filing system, a calendar and a reminder system so that you do not have to spend a lot of time searching for information. 3. Pay attention to detail. When you meet people, pay attention to their faces, names and physical features. When you visit places or attend specific events, focus on their names and distinguishing features. If you pay more attention to anything, your memory retention and consolidation greatly improve. 4. Associate related information. Our minds tend to group together related pieces of information in our memory so that they can be easily recalled. Therefore, try to associate new information or current information with the information that already exists in your memory. Thereby, your memory becomes well connected. 5. Explain to others. Your thinking as well as your memory improves, when you explain to others whatever you want to remember. Find occasions to teach, speak, answer, clarify, explain, share or exchange ideas and information. By that, your memory and recall strengthen. 6. Rehearse, repeat and recollect. One of the well-known facts about human memory is that it can be improved through frequent visualization, repetition and recollection. Therefore, whatever information that you want to remember, try to recollect it frequently, if necessary, with the help of visualization. 7. Keep good health. Studies show that physical and mental health play an important role in memory retention and recall. Therefore, take care of your health with regular exercise and healthy food, which will help your brain with a good supply of oxygen and necessary nutrients. 9. Relax your mind and body. Mental and physical stress adversely effects memory formation, retention and consolidation as the body under stress releases certain hormones and neurotransmitters into the blood stream, which effect learning as well as memory formation. Therefore, take adequate rest and relax. 10. Avoid self-destructive habits. Studies show that regular use of illicit drugs or intoxicating substances disrupt the normal functioning of the brain and leads to memory loss and other cognitive disorders. By directly effecting the memory processing capacity of the brain, they cause the loss of both short and long-term memory. Therefore, stay free from them. A healthy lifestyle is conducive to good memory. Studies show with right strategies it is possible not only to avoid memory problems but also the probability of Alzheimer’s disease and dementia. Therefore, keep your mind and body active and lead a disciplined and organized life.